Stetson University College of Law students Andrew Harris, Julia McGrath and Victoria San Pedro won the New York City Bar’s 63rd Annual National Moot Court Competition on Jan. 31. McGrath was also honored with the runner-up best individual speaker award. This competition is one of the most prestigious in the nation. Teams from more than 150 law schools competed in 15 regional rounds across the country in November, and the top two teams from each regional advanced to the national finals in New York City. This was the second year in a row that a team from Stetson advanced to the national finals. 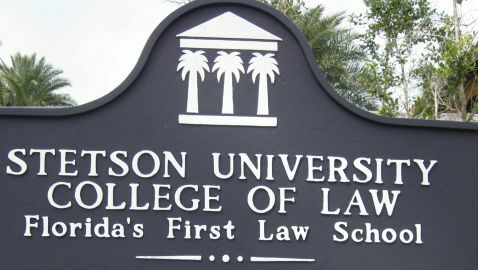 The Stetson students argued in the final round before federal, state and county judges, and leaders of the American College of Trial Lawyers and New York City Bar Association. Stetson Associate Dean Michael Allen and Professor Louis Virelli coached the team. 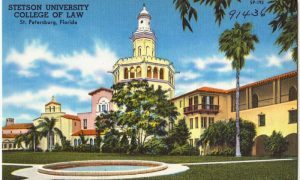 Stetson student advocates have earned four world/international titles and won 60 national championships, 59 regional championships and received 40 state titles and 38 best brief awards. 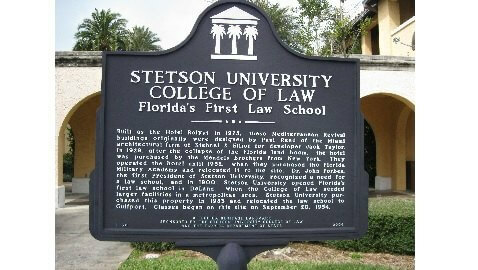 Stetson University College of Law Named Co-Champions!